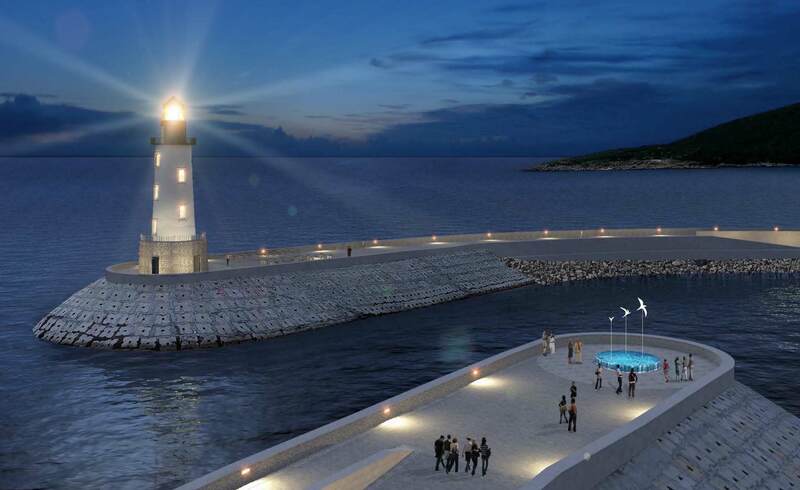 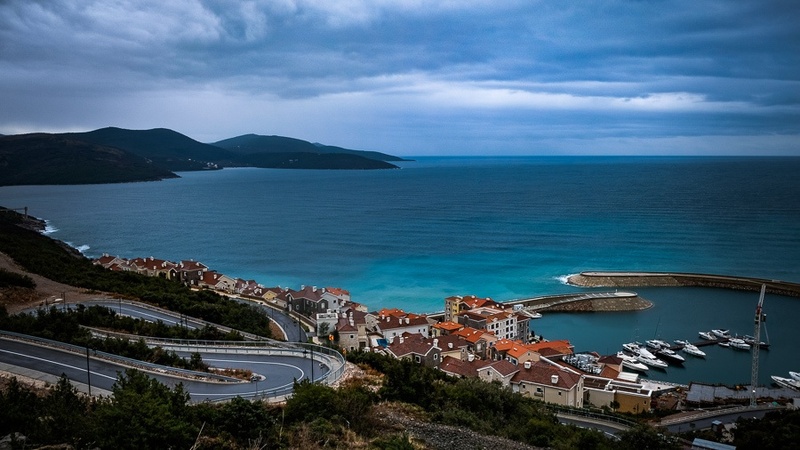 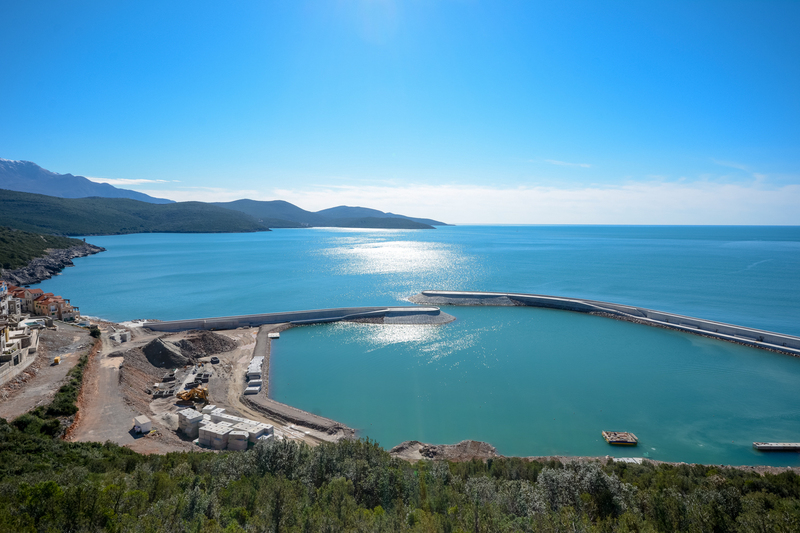 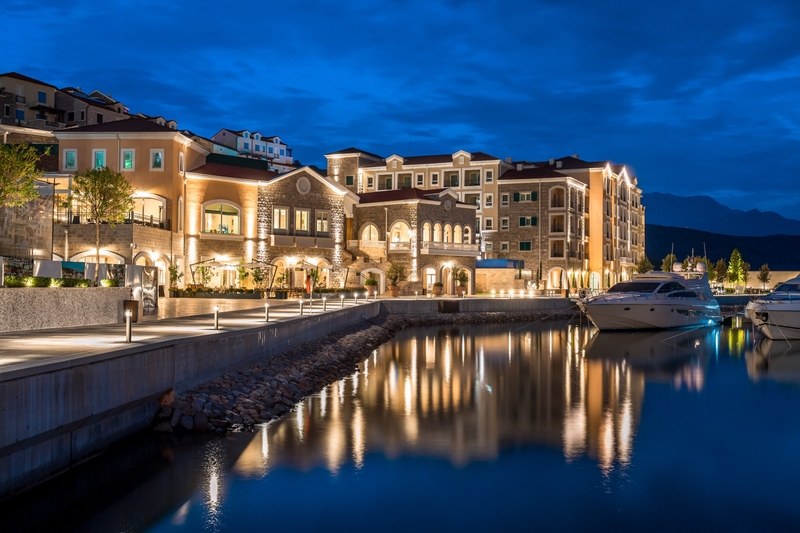 In 2013, the Luštica Bay Masterplan design received an Award of Excellence from the American Society of Landscape Architects. 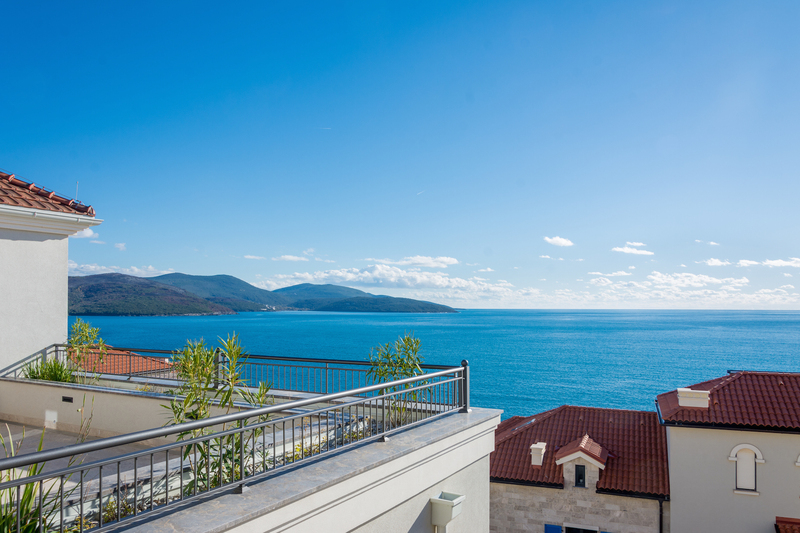 Lord Byron once said that the Montenegrin coastline is 'the most beautiful encounter between land and sea'. 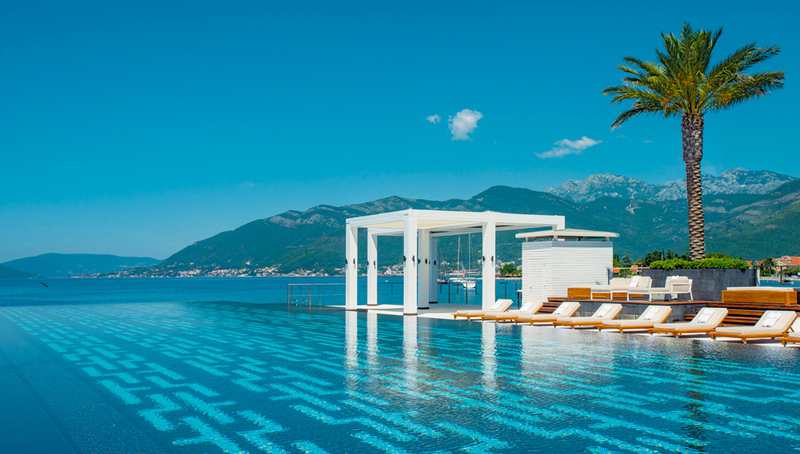 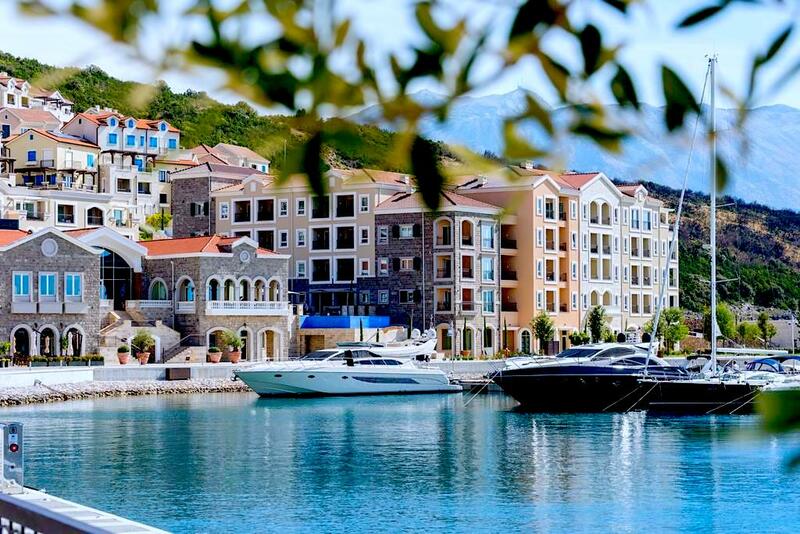 The location that succinctly articulates the beauty and culture of Montenegro. 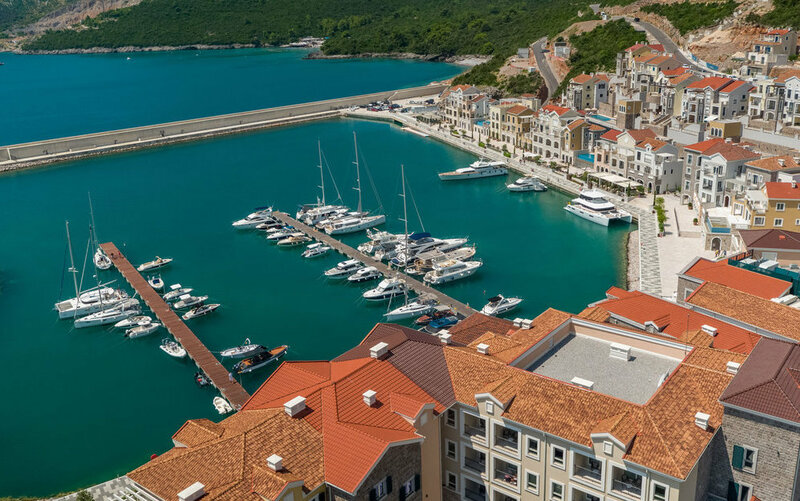 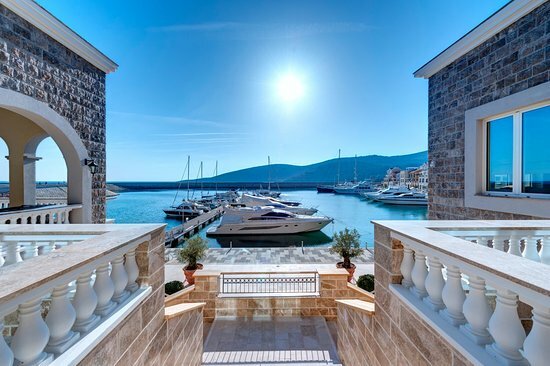 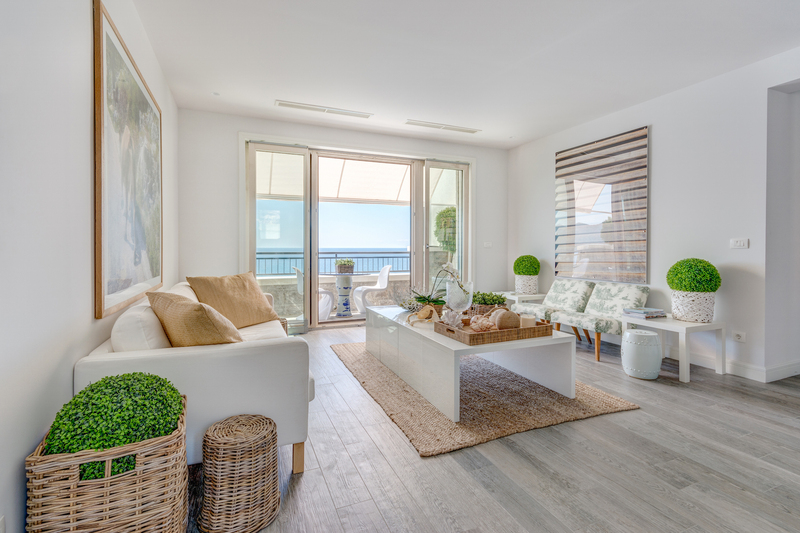 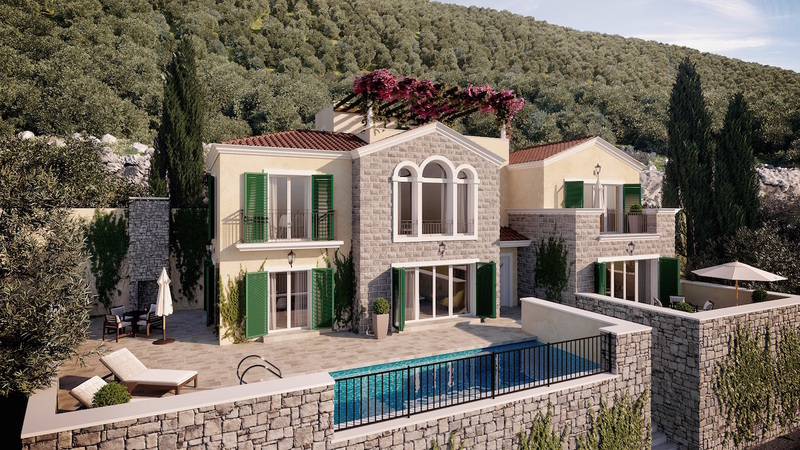 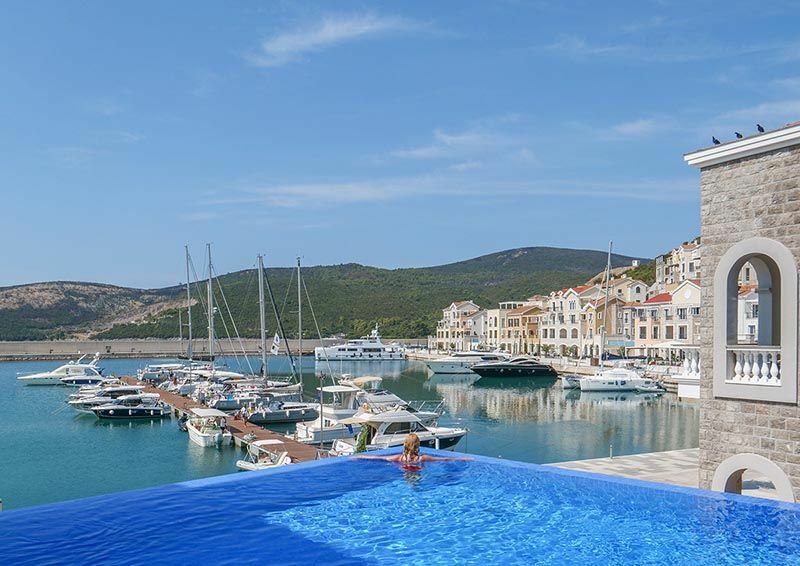 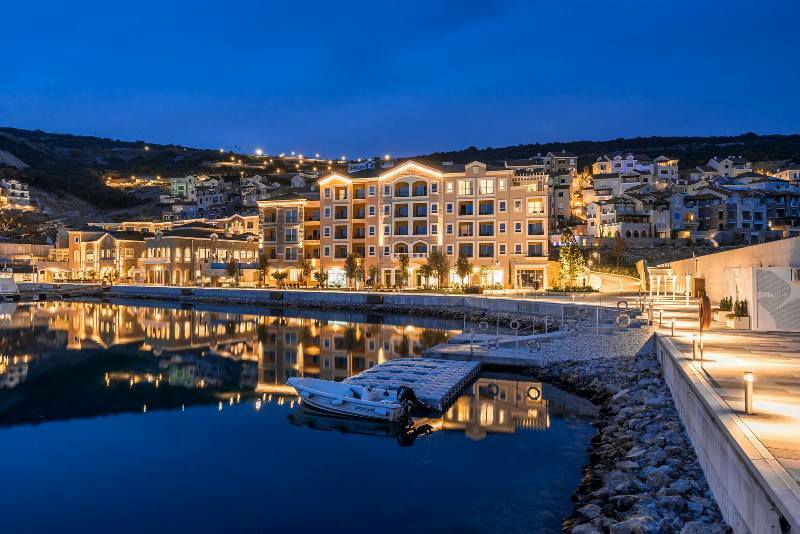 Nestled among the Lustica Peninsula`s stunning location and scenery, and built with intelligent design and attention to detail, a cosmopolitan microcosm of the 'New Riviera'. 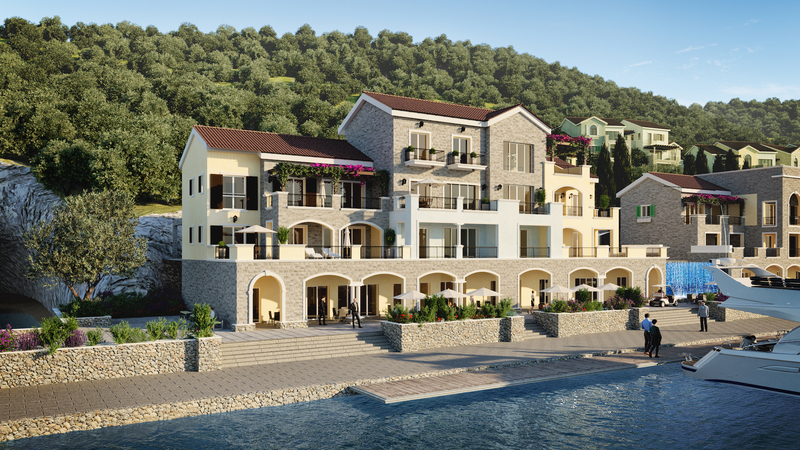 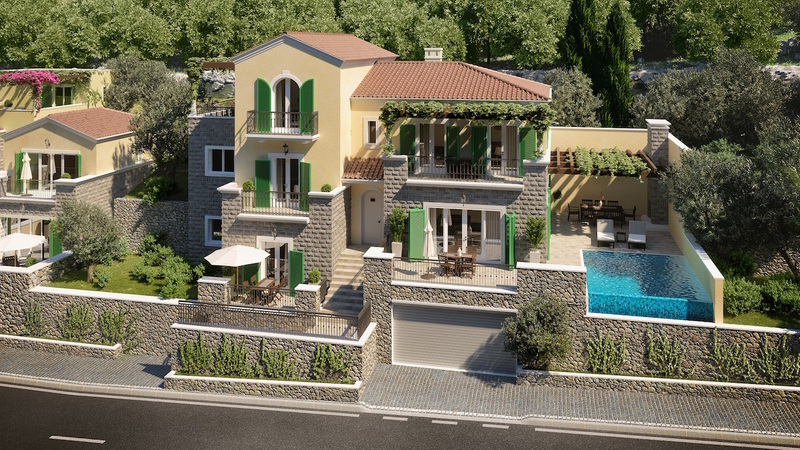 A stunning sea front location offering a choice of Villas and Townhouses and apartments with spectacular panoramic sea views. 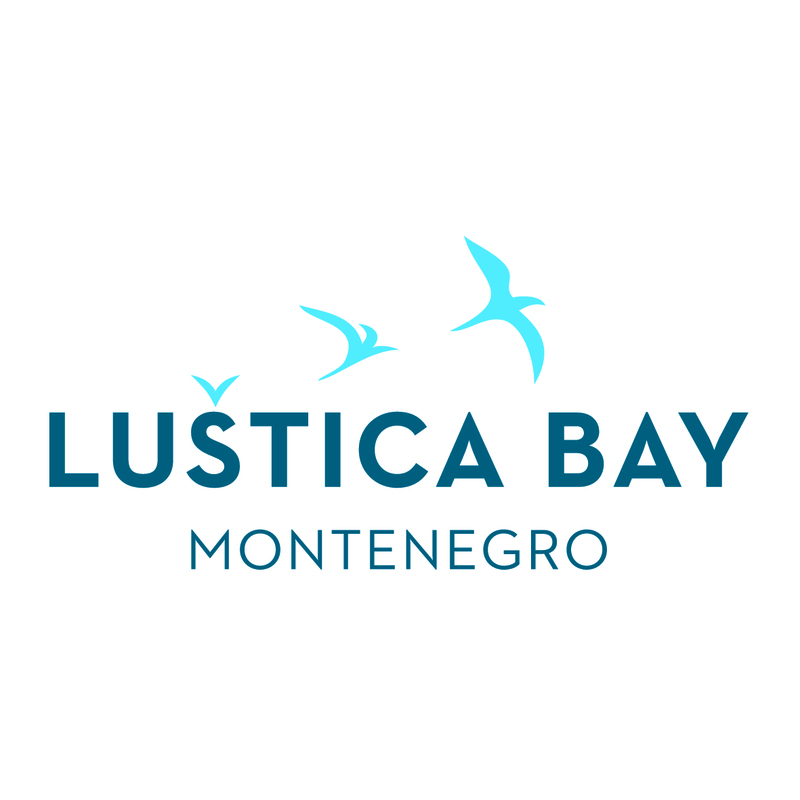 Marketing brochures and pricing packages available on request.